Who said learning about numbers couldn’t be fun? Students will enjoy learning single digit numbers with this creative coloring activity! 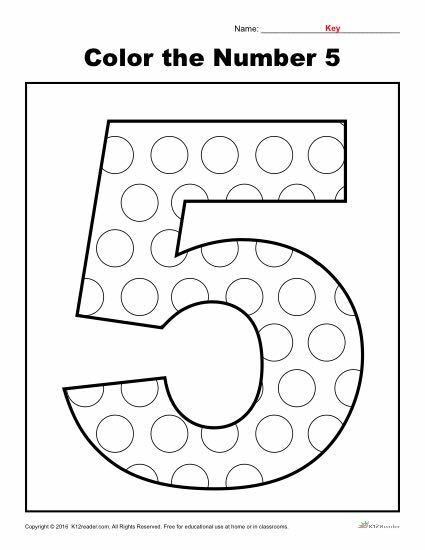 Unique patterns make up a figure of the number five for students to color in this worksheet. This helpful activity is great for practicing number identification in Pre-K, but can be used where appropriate.